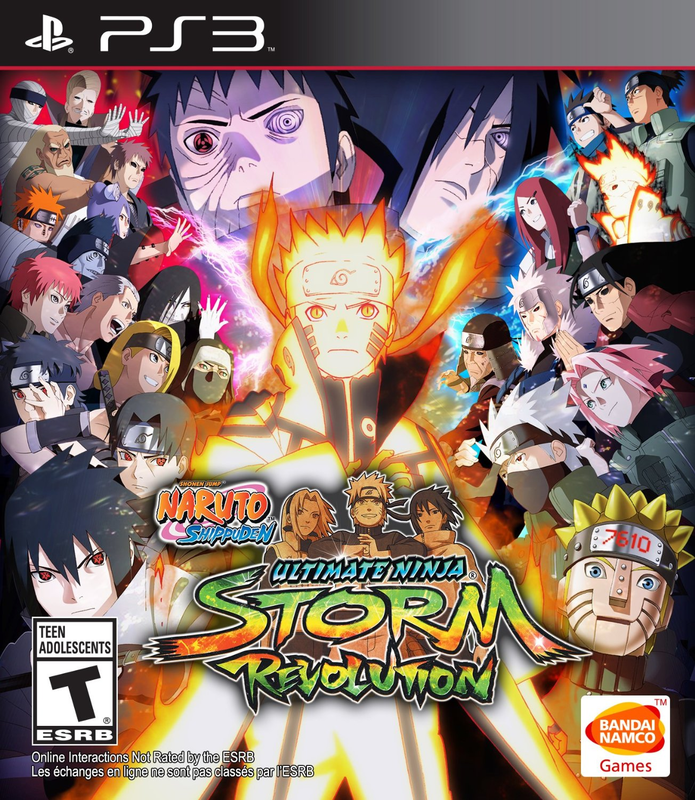 (Game Request) Naruto Shippuden Ultimate Ninja Storm Revolution brings back the ultimate anime fighting game from famed developer CyberConnect2. Stunning anime visuals and fluid 3D ninja fighting action come together once again for the largest and most explosive Ultimate Ninja Storm game yet. Gan, boleh request GTA IV : Complete Edition yang ps3 ngga, gan? 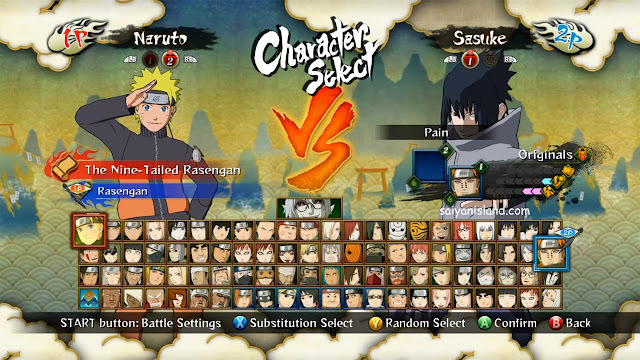 Gan ada save data unlock all character ? gan ini musti dicopy ke internal. apa dimainin dari HDD external bisa? 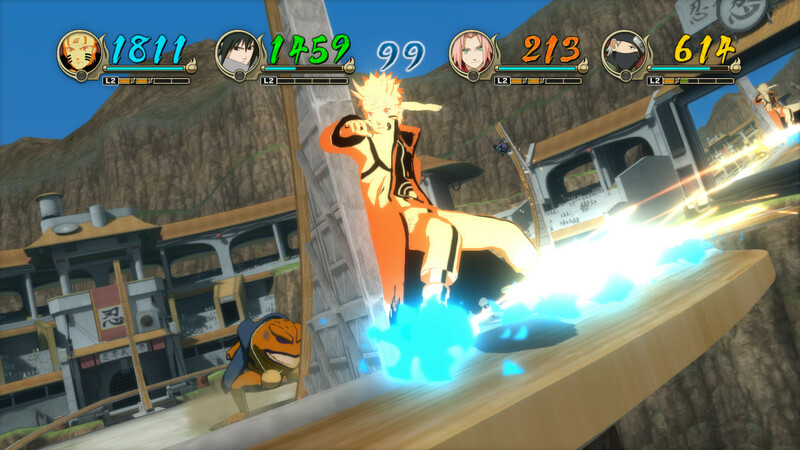 jadi di extract terus copy kedalam folder games di hdd aja kan ya? 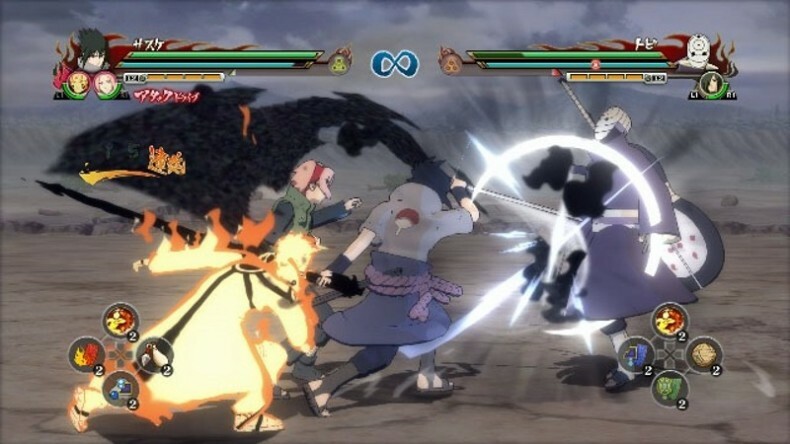 Gan file part 4 kok pas mau dikeluarkan dari zip gagal?